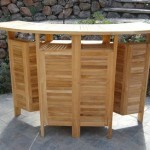 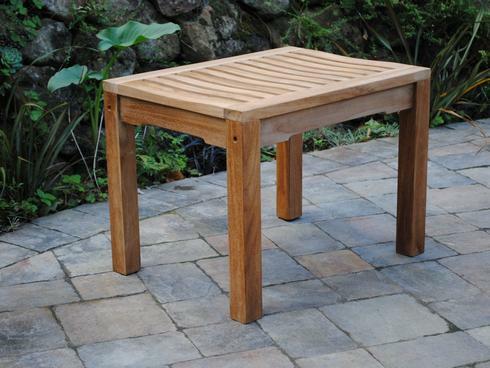 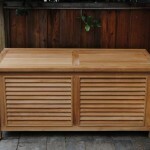 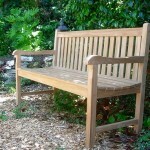 At Paradise Teak, we have a nice selection of teak shower seats and benches. 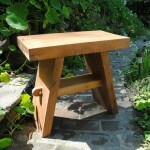 Each shower bench design is solid and sturdy. 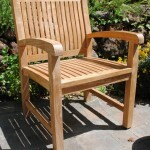 Teak wood is known for its water-resistance, which makes it an excellent choice for your spa, sauna, bath or shower. 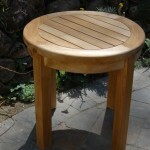 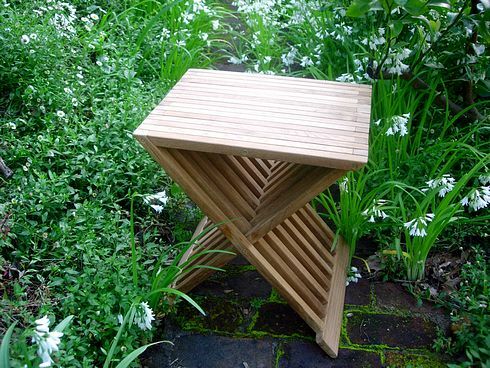 Enhance the comfort and safety of your shower with a teak shower stool. 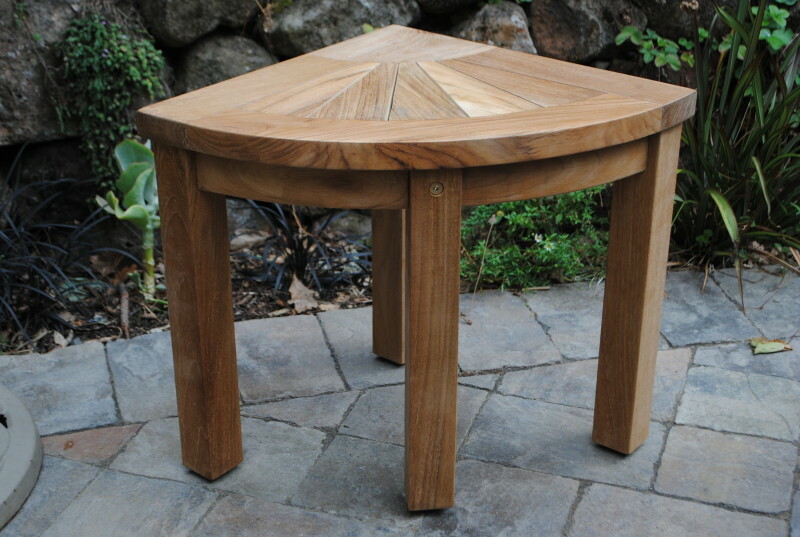 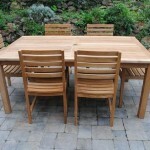 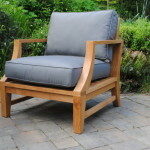 If left untreated, teak will weather to a beautiful silvery color with time.